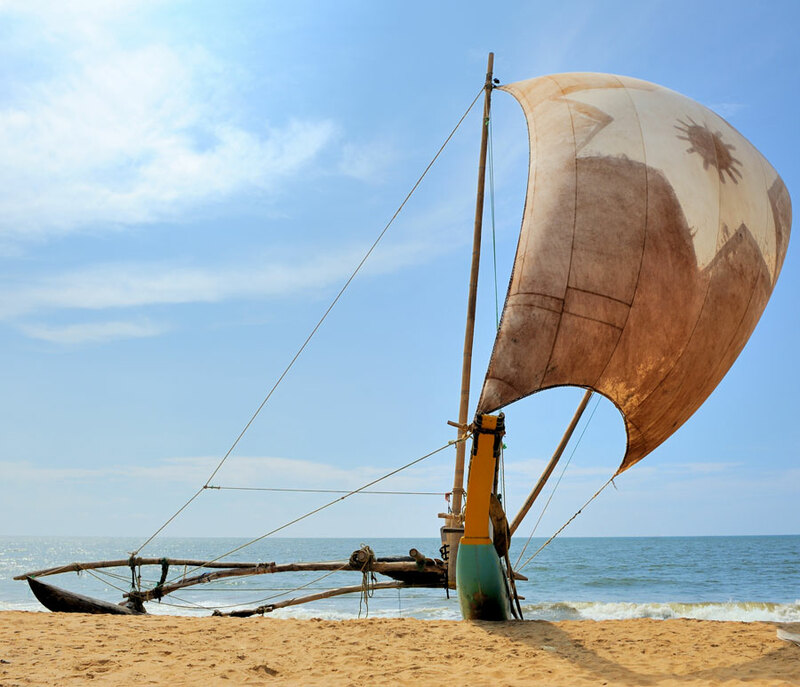 BOAT RIDEOne of the best ways to spend a day in Negombo is by setting off on a thrilling boat ride. 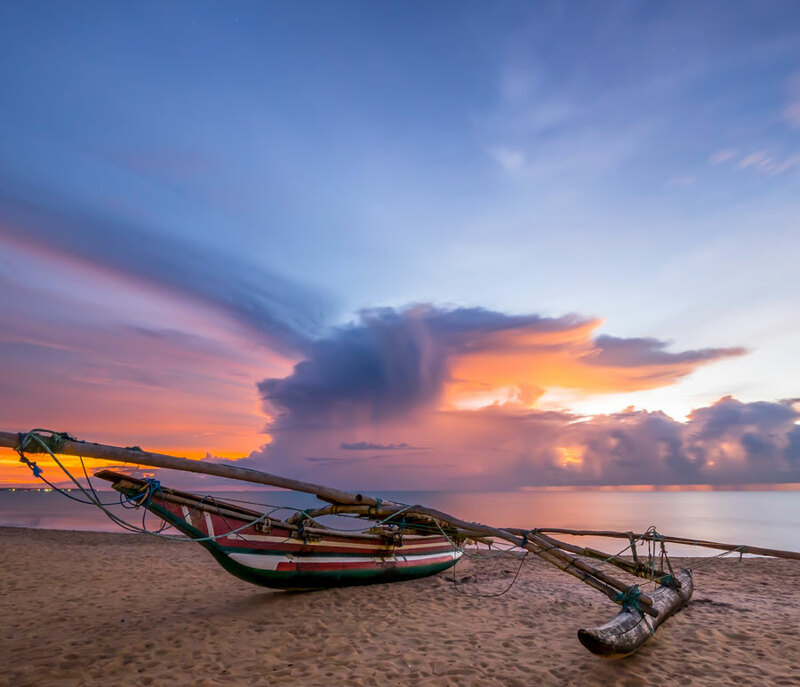 Negombo which is famous as a fishing village in the West coast is a popular destination for short day visitors as the location is close to the Bandaranayake International Airport. Due to bounty of sea food varieties there are many local restaurants in the area. There are also local handicrafts, batiks and Jewellery shops along the beach road. Fishing and tourism is the main economy of this city. 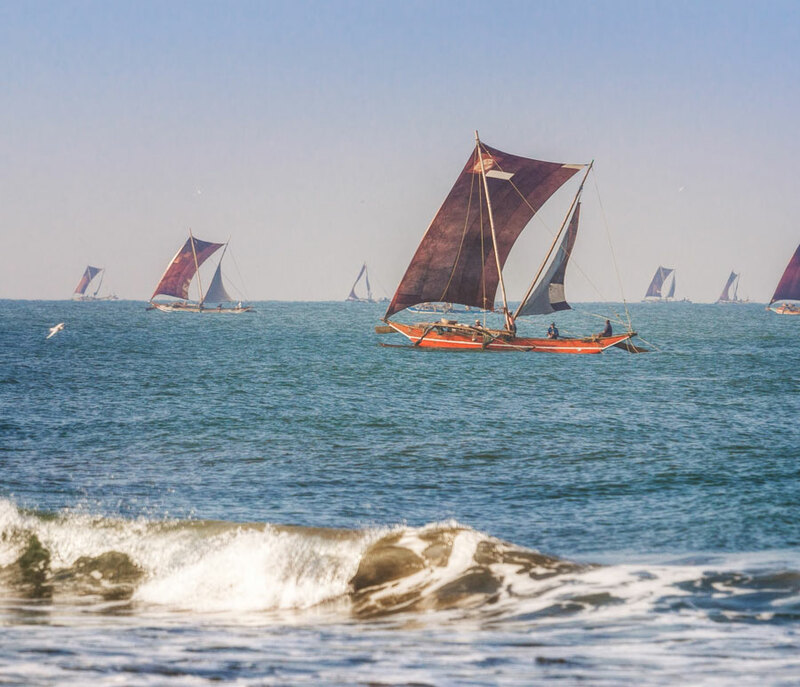 One of the best ways to spend a day in Negombo is by setting off on a thrilling boat ride. 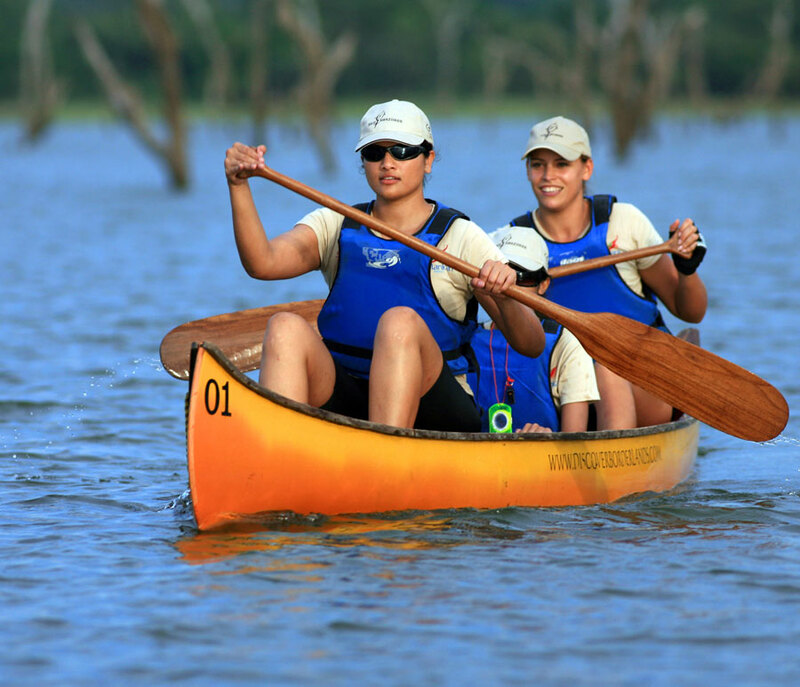 Fed by number of rivers and a canal, Negombo lagoon is the best place to go on a boat ride. The lagoon has an expansive mangrove swamp and a gentle boat ride or a catamaran ride would let you spot some of the rare flora and fauna species in the area including water birds such as herons, terns, cormorants and shorebirds. 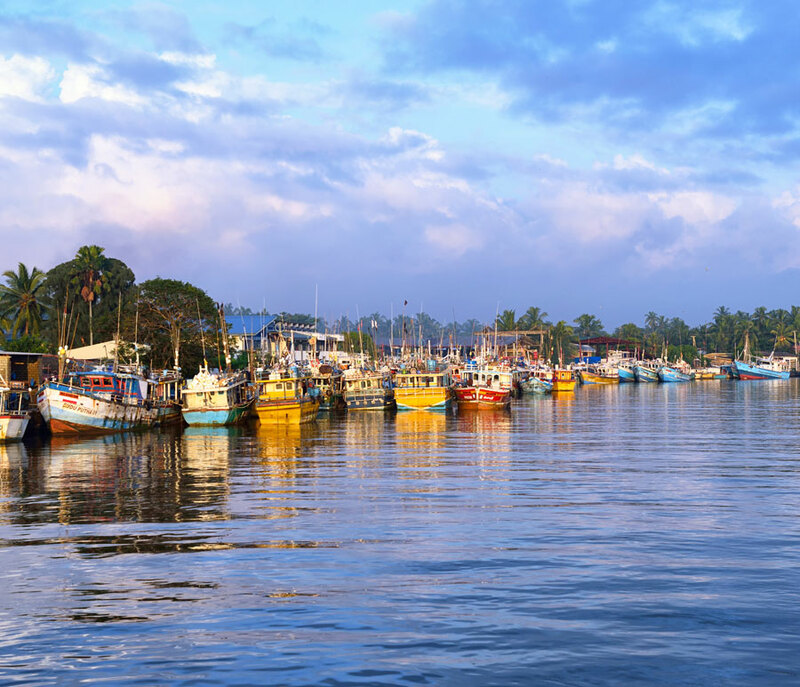 Before the lagoon tour you can visit the busy Negombo fish market called the ‘Lellama’ and watch the boats returning with their catch of fresh fish, crab, lobster, prawn and squid. You can also buy your own selection of fish to add to the Grilled Seafood at Lunch. For lunch, you will be taken to a Restaurant where you can either watch the Chef/Cook prepare the Grilled Seafood for you or you can join him to cook the fish you bought! After you can enjoy the scrumptious Grilled Seafood. Once your belly is full, you will set off on the thrilling boat ride and return back to the hotel.